A visual hands-on tree diagnosis and inspection by a certified arborist in Houston can best dictate a plan to invigorate tree growth, help avert tree disease, or fortify a tree's defense process against injury. Diagnosis and proper tree care of a tree's problem requires a wealth of experience and knowledge of the tree species, plant type, botany, soil science, local climate, certified arboriculture practices and pathology. Houston, Texas Tree Planting, Arborist, Pruning, Trimming, Cutting, Removal, Fertilization, Feeding, Root Barrier, Tree Growth Enhancement & Tree Care. Our customers include the best golf courses in Texas, vacation resorts, business locations and commercial properties, residential home-owner properties, schools, city properties, church sites and public spaces in the country. Directing our efforts in the Texas area with our certified arborists has opened a large satisfied repeat customer base of commercial arborist and residential consulting. Whether you need detailed and custom tree pruning, maintenance on your prized residential property, a certified tree removal technician, or a thorough tree strategy plan for your commercial landscape or construction property, our tree care service can help 24/7 with inexpensive prices! 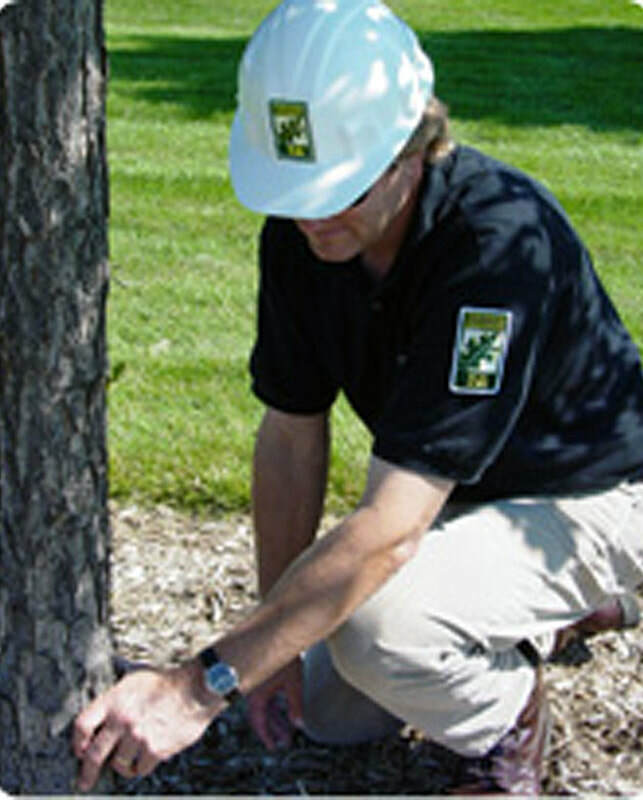 Insect and disease diagnosis and treatments begin with an inspection of your landscape by a certified arborist. During a consultation, your arborist will be able to determine the overall health of the landscape, identify specific tree diseases, and recommend any needed tree services to safeguard the value of your property. Experience, expertise and state-of-the-art equipment enable us to quickly diagnose tree diseases and recommend specific treatments for tree protection and overall health. Houston Arborist provides free estimates for tree trimming and/or removals for all clients. If arborist diagnostic work is required, however, reasonable fees will apply. An Arborist is a specialist in the science of Arboriculture, which is the study, managing, preservation, and cultivation of all forms of Trees, shrubbery, and woody perennial species of such. His focus is on the upkeep, restoration, and maintenance of individual trees or plants, as opposed to entire forests, as a rule. The Profession has much in common with Forestry, but a very distinct scope of work. 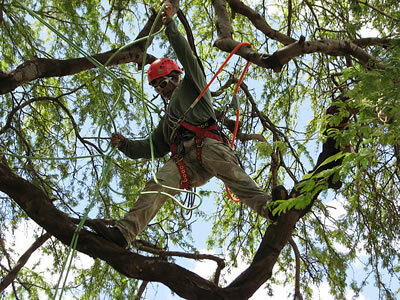 Houston Arborists are highly trained, with all applicable credentials and licenses. They are dedicated and passionate about the crucial work they do, knowing that healthy trees and shrubbery contribute immeasurably to a healthy environment for all. When trees flourish, people do as well! "Shrubs, trees and plants are living organisms that have a tremendous response to our environment. Appropriate arborist tree care helps shrubs and trees achieve their needs and natural resources in an urban environment. Grass, landscape, compacted soil, and full sunlight are not present in natural wooded areas. 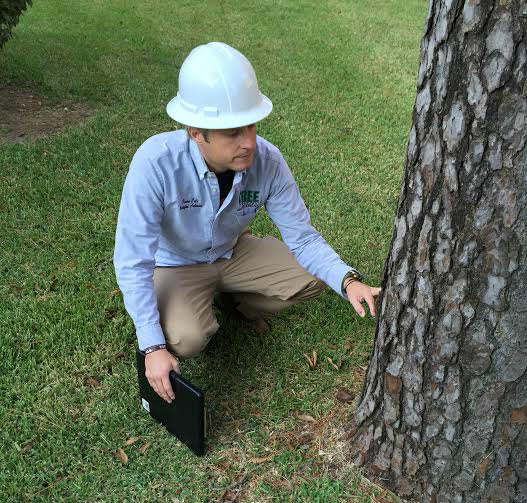 The effects of these three things make tree maintenance practices important for tree well-being in the Houston city area. Understanding how a tree develops and prospers gives our ISA certified arborists in Houston, Texas the correct knowledge for providing tree preservation services! A well-trained and educated arborist can identify a huge variety of tree diseases, tree fungi, root rot bacteria, insect infestations and unhealthy trees/shrubs". 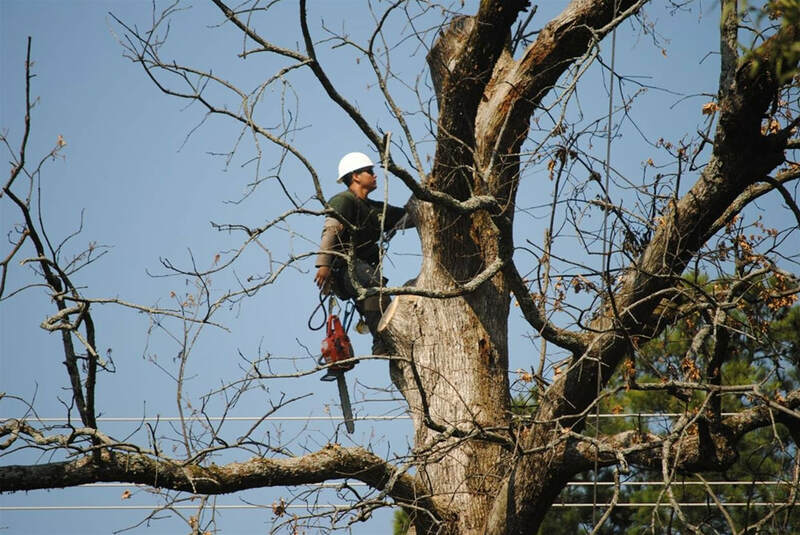 Why Should I Hire a Certified Houston Arborist Tree Service Company from any other local Tree Care servicer? 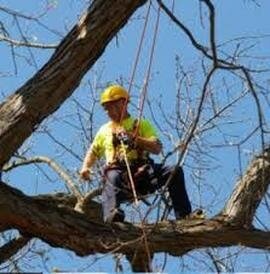 one reason is our tree service company is Local and is inexpensive and get the tree care work done safer, quicker. Being ISA certified will bring a well educated, expereinced crew, following city and state saftey guidelines and will have the proper insurances incase the unexpected happens. 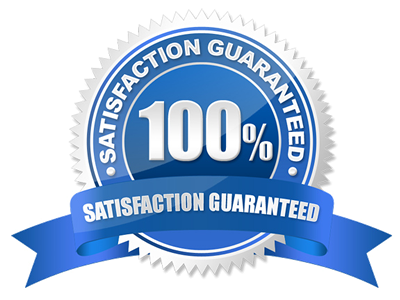 Our 40 years experience of Tree Care Service business employing highly skilled well season ISA certified Arborist and Tree Care Attendants, who consistently shows quality and loyalty to all of our customers and to their Trees and lawn. Our Certified Local Tree Care Crew can put our clients at ease knowing all of the trees, plants, shrubs and bushes are being cared for by a experienced, skilled, State certified and registered company. 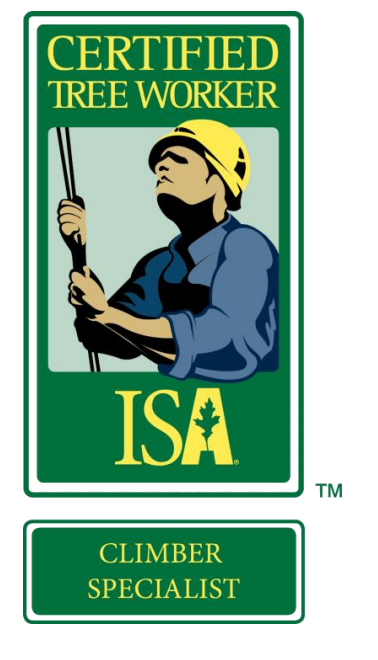 What is a ISA certification and how does it help in tree care? 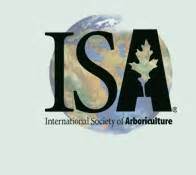 International society of arboriculture (ISA) is a nationally accredited non profit organization founded in 1924, to promote the professional practice of arboriculture and create a greater worldwide awareness of the benefits of trees through education and the sharing of information regarding research and technology. Many Tree Care Service Providers have sought to expand their skills and knowledge to help them provide proven help to their clientele. Becoming nationally certified an specializing in fields of their craft. 1. Electric Utility (vegetation) - this is a thorough understanding of utility lines clearance for all vegetation, up to potential compromise of electric equipment from weather and future growth of vegetation. 2. Program Management - develops and implements its own tree trimming or vegetation management plan. Each plan must conform to requirements of state or local authorities and any applicable right-of-way or easement agreement with the property owner. 3. Integrated Vegetation Management (IVM) routine reduce the need for chemicals like pesticides, and promote more healthy ecosystems, providing measurable results, such as greater natural species diversity along rights-of-way and better control of invasive species. 4. Electrical Knowledge Understanding fully the proper safety use of equipment and handling around and near power utility lines, or cable line. Adhering to city ordinance, state and federal Electric safety guidelines. 5. Customer Relations Demonstrates an ability to clearly discuss all our customers needs and listens to their requests with the highest of professionalism. Arborist Municipal Specialist are ISA certified arborist who chosen to take their career path further by including a more in debt study and understanding of public relations, commercial and city administration, risk management, federal and state policies. Tree Worker Climber Specialist - are specialist who are recognised nationally and state to have a Complete understanding of climbing safety and the proper use of equipment and tools, adhering to all safety guidelines set by federal and state law. 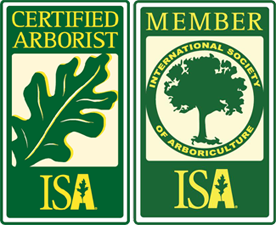 ISA Master Certified Arborist is a professional certified Arborist who has attained all specializations . climber specialist, aerial lift specialist, Municipal specialist, utility specialist, and risk Management, for no less than 3 years of certified service. These Professionals have invested years of education In arboriculture and state and federal laws, making them experts in their fields.